The Sounders need a win against Real Salt Lake at CenturyLink Field on Sunday afternoon to guarantee MLS Cup playoff qualification for the seventh consecutive season. 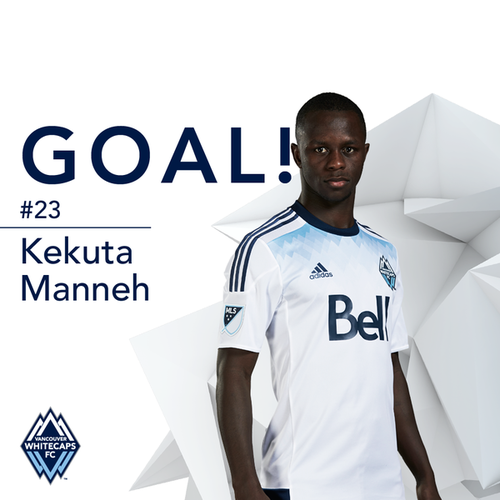 61’ - Manneh goal means… Seattle-Galaxy in LA if things hold. ARE YOU ENTERT—CONFUSED. 63’ - I’m looking at this game and a screen with literally five different games in mini-boxes at the same time. WE ARE SOCCERING, PEOPLE. 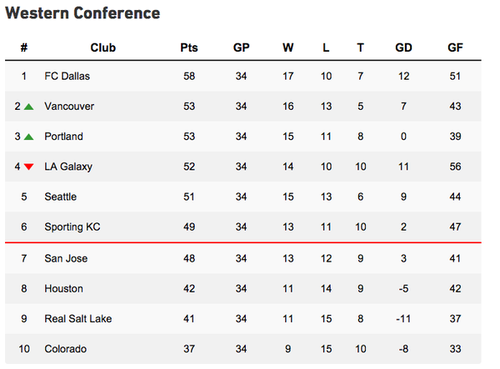 Galaxy vs. Sounders in a winner-take-all, as of now. Yikes. 66’ - Now Seattle is hosting LAG thanks to Benny Feilhaber’s helper. This is madness. 68’ - RSL brings in Olmes Garcia for Devon Sandoval, who was marked out of existence by Evans/Marshall. 70’ - Oniel Fisher on for Leo Gonzalez, who was nails on the left. Fisher gives a bit more on the overlap because moar goalz plz. 72’ - Seattle officially sets the MLS single-season average attendance record tonight with 44,245. GOOD WORK EVERYONE. 73’ - Gonzalo Pineda comes on for Ozzie. Prepare for dimes to be dropped. 55,435 in the house tonight! 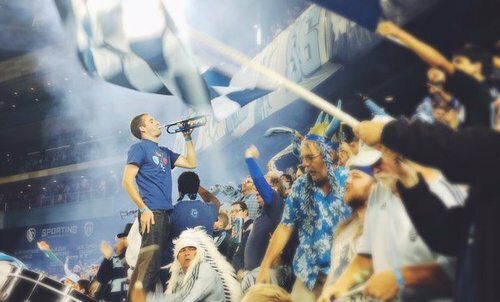 That sets a NEW @MLS single season attendance record. Not too shabby! !